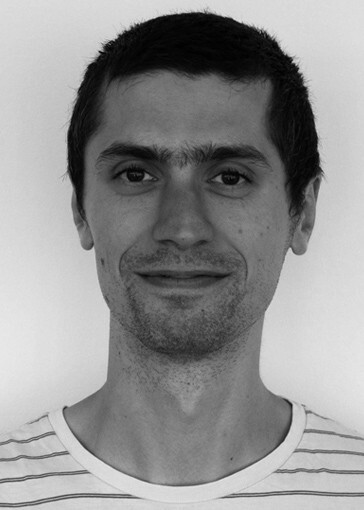 Dragos started with Ashtanga in 2009 in Bucharest under the guidance of Irene Zaarour. It’s with her that he slowly got into a daily practice. After moving to Berlin in 2013 he became a student of Andrea. He went through a few teacher trainings with Andrea and Aris Kapetanakis and workshops with Nancy Gilgoff and Manju Jois. He started to assist Andrea in 2015.